Using KNOX, consumers can store data that they're especially concerned about, such as personal pictures and video, in protected containers that would be resistant to hacking attempts on stolen devices. The expanded availability of the software empowers users to take security into their own hands without reliance on an IT department. 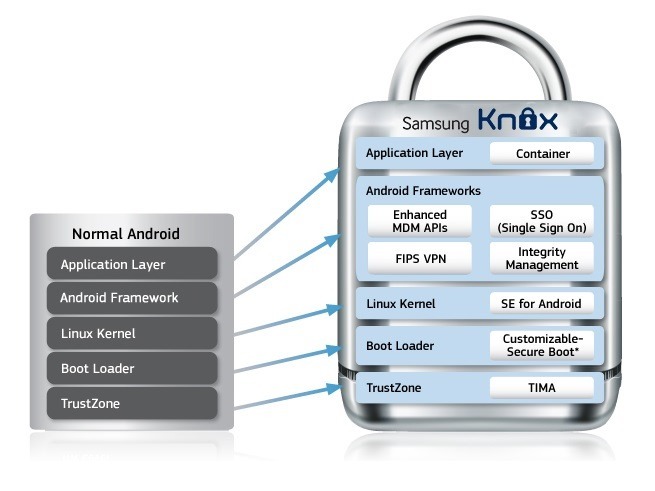 KNOX will be available for the newly-unveiled Galaxy Note 3 and Note 10.1 (2014) edition at launch. Other older devices will also be supported, and though the full list isn't yet available, known models include the Galaxy SIII, S4, and Note II. 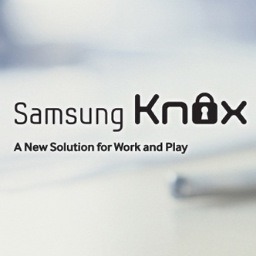 - Dr. Injong Rhee, Senior Vice President of KNOX Business Group, Samsung Electronics.